For over 27 years, ABI Music has been the place to come for all brass and woodwind rentals – from flute to French Horn, clarinet to cornet, saxophone to trombone, we hire them! 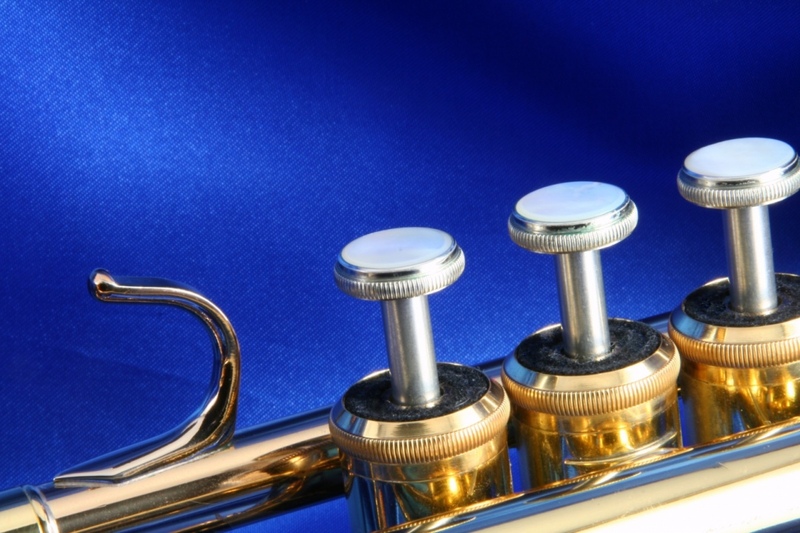 All instruments are thoroughly checked, cleaned and mouthpieces sanitised in our own workshop. 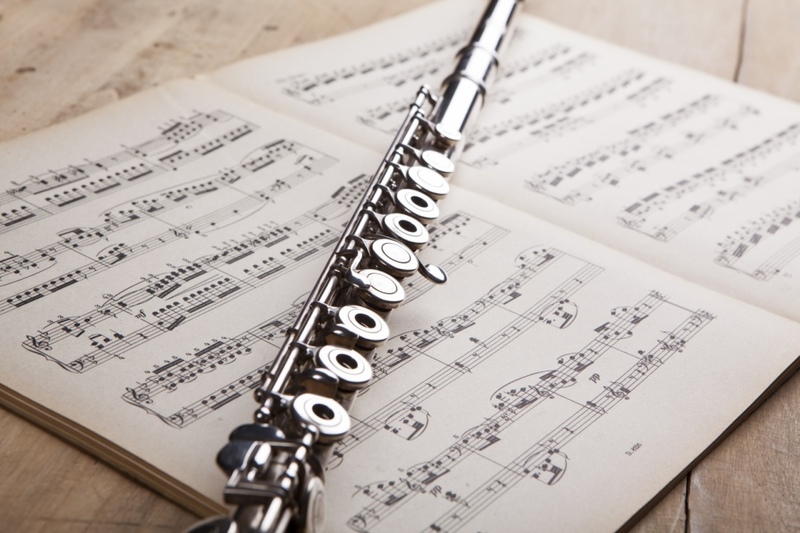 We hire out quality instruments which are free blowing and suit the beginner student and, with our own workshop, any problems are quickly solved or the instrument exchanged.